Sign up for the Organic Galaxy Newsletter. 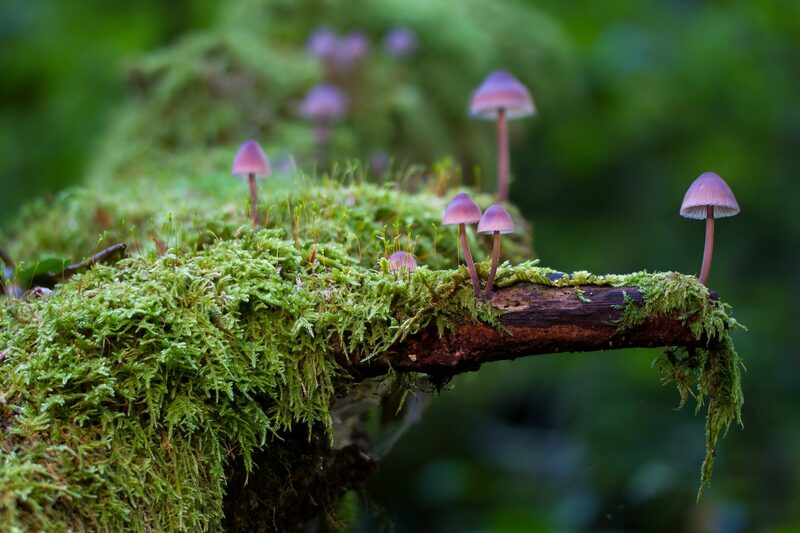 Stay up to date on how fungi can benefit the environment. New products and services that that have been released and most importantly what you can do to help protect the environment. You can take me alive, but you’ll never take… MY EMAIL! I know, its another newsletter. Just another site trying to get your email address so we can overload your inbox. It isn’t like that though. Organic Galaxy was started to help and make a difference. It is our mission to promote a healthier, happier living for everyone. We want to help secure a healthy environment but with that comes its challenges. Soil degradation and water pollution both threaten our existence. Soil and water are the main sources of fertility on our planet and we need them. We need to not take them for granted.